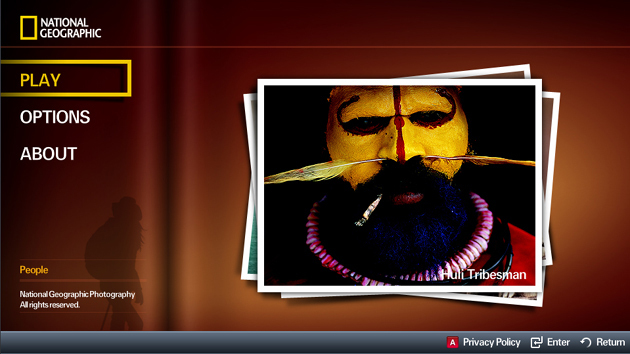 I was involved in development of National Geographic Smart TV application in 2010 and 2011. Application has been available in Samsung App Store from May 2012. 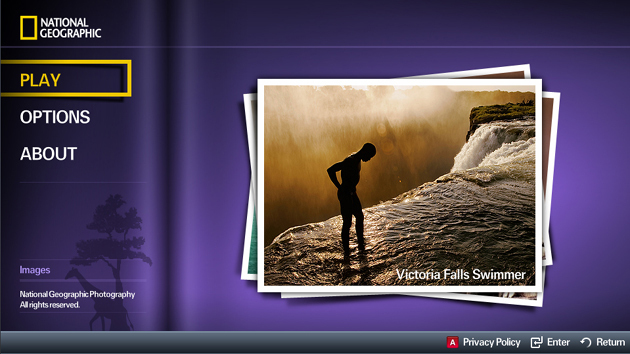 The main functionality of the application is the possibility watch Full HD photos provided by National Geographic. 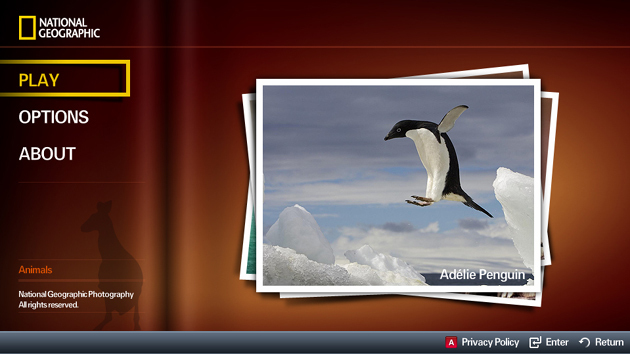 User is able to select pictures and define transition effect between images. 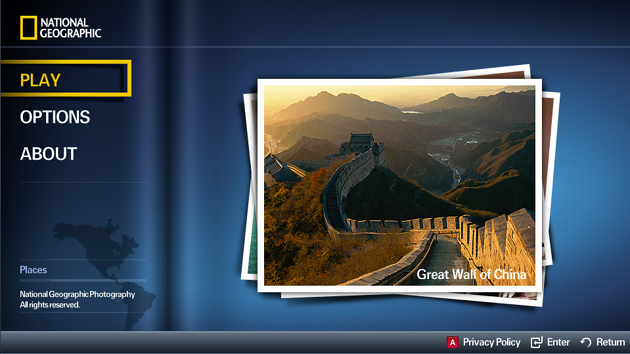 I am interested to understand more from the National Geographic app you made for Samsung.